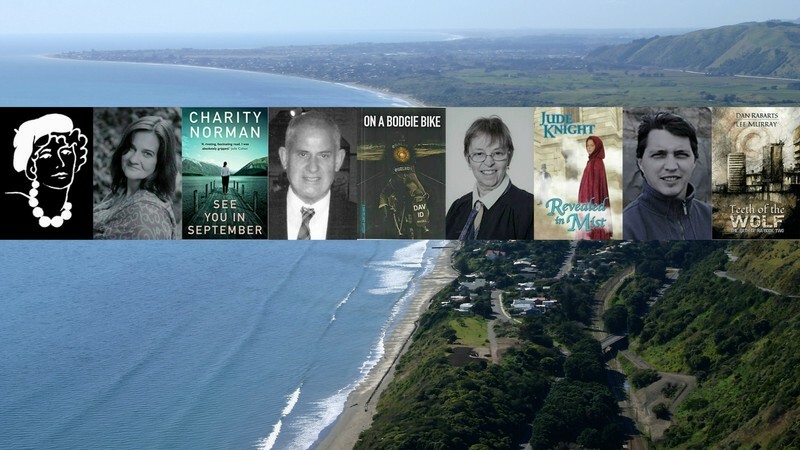 A panel of four New Zealand writers, 2019 Ngaio Marsh Awards entrants David McGill and Dan Rabarts are joined by 2018 Ngaios finalist Charity Norman and Martinborough storyteller Jude Knight at Paraparaumu Library. They will discuss where their inspiration comes from, how they create interesting characters, craft page-turning storylines, and infuse their tales with real-life issues as well as touches of crime and mystery. Screenwriter Nick Ward will prosecute the offenders. Free and all are welcome to come along to this entertaining evening!